Can Banee push aside her contempt and distrust to complete her most vital mission yet? Will she have the strength to face her own broken heart to prove she is so much more than the pretty princess everyfey assumes her to be—saving her fey in the process? 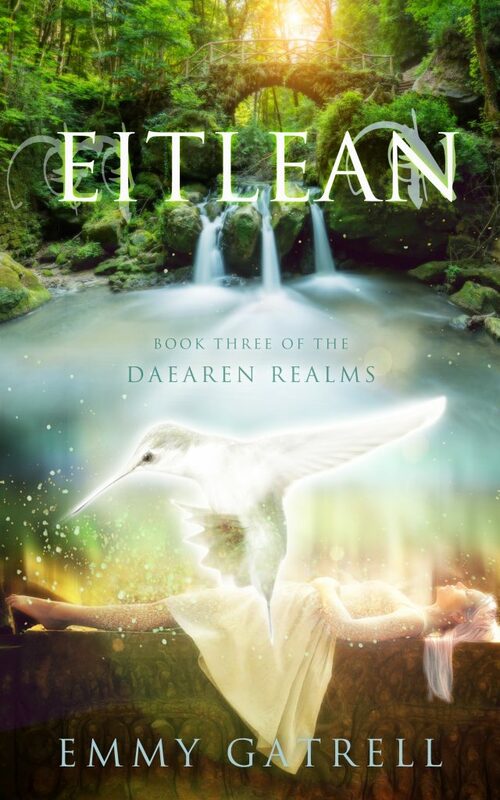 Find out in the next thrilling adventure to restore balance within the Daearen Realms.